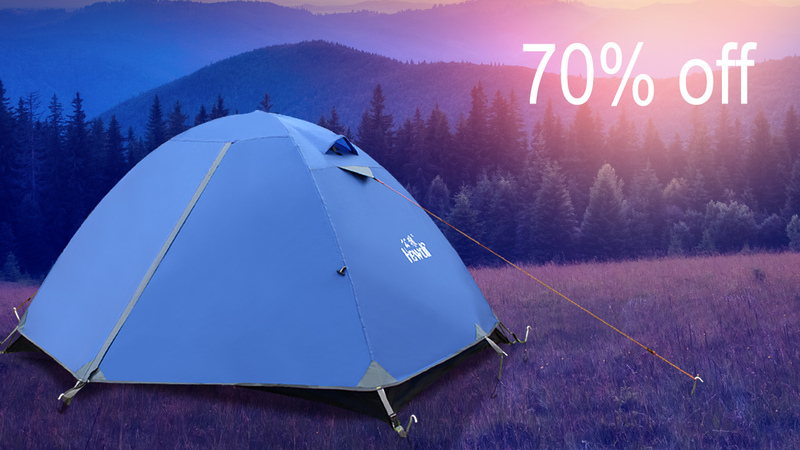 NO.1600 New listing 20 percent off – HEWOLF | Yiwu Yeying Outdoor Products Co.,LTD. 1, Structure:1 room with door that can lie 6 persons / 1 living room with a door / 1 outer living room. after a long time working days. 3, A house tent with good air permeability and sun protection. No need to worry about rainy days. not only u camping with this tent, so enjoy the time with ur families.